The low-code concept has been gaining traction for the past couple of years. The promise of low-code is the removal or reduction in the amount of programming required when building applications, especially in-house applications for managing and processing data sets. 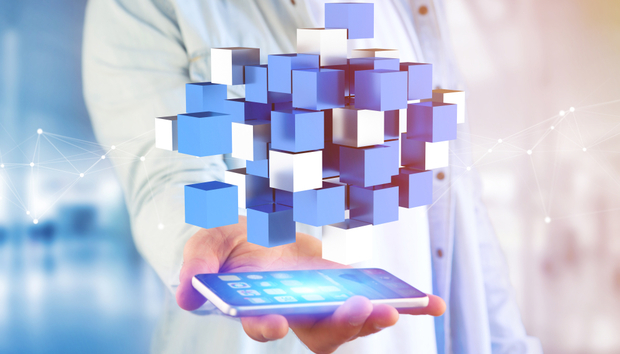 Instead of painstakingly crafting together new applications from scratch, developers – and perhaps even non-developers – can pull together a range of building blocks in a visual development environment. Then they just click a few buttons and voilà! A newly-built application emerges. It's easy to see the appeal. Many organizations are struggling to create all the in-house applications they require to manage and mine their ever-growing sets of data. Low-code offers a ray of hope, a way of off-loading the tedious grunt-work of coding to APIs, applets and services. It's exciting because there's a whiff of science-fiction about it; drag blocks, click buttons, out comes the app. If it works as advertised, why would any organization need programmers? The logical endpoint of low-code is to take development out of the hands of technical people entirely and put it under the control of business analysts reporting to customer-oriented managers. Flowcharts created by analysts could be translated into low-code instructions, then directly converted into the required software. Surely that would be faster and simpler, with less chance of misunderstanding or miscommunication?